Potty-training a toddler is just one of those things that can either be an absolute non-event – where your child is seemingly ready to move on from nappies to underpants and understands how this whole having-to-now-use-the toilet-thing works or an absolute, drawn-out, urine-soaked nightmare. I speak as a mama who has experience with both of the above scenarios. 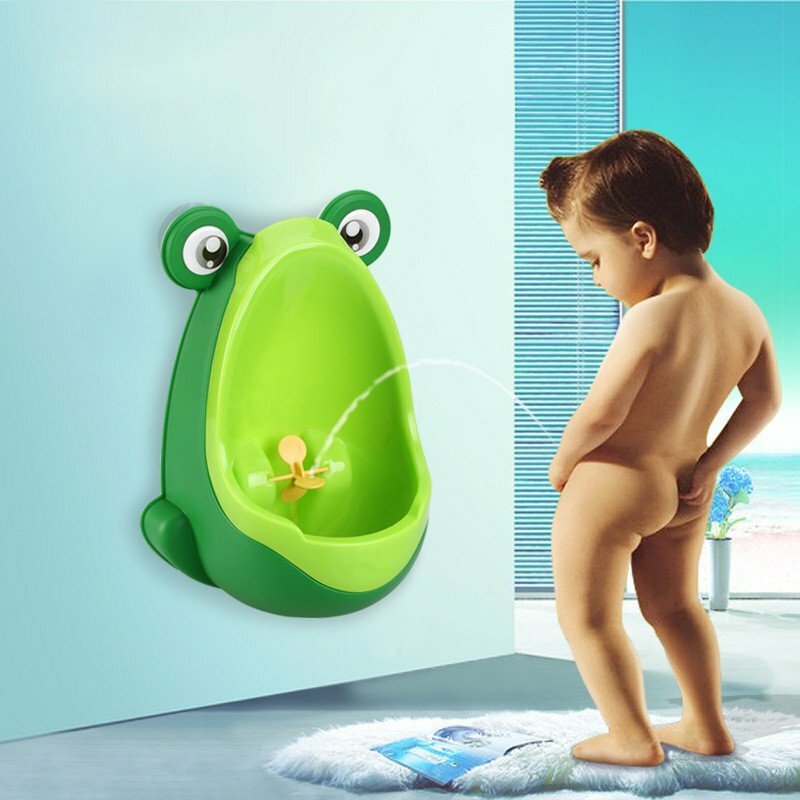 However; I recently came across this seriously cool product for toddler boys – which I personally think will make him enjoy doing his business in the bathroom – and not in his nappy. Or all over your floors, for that matter. 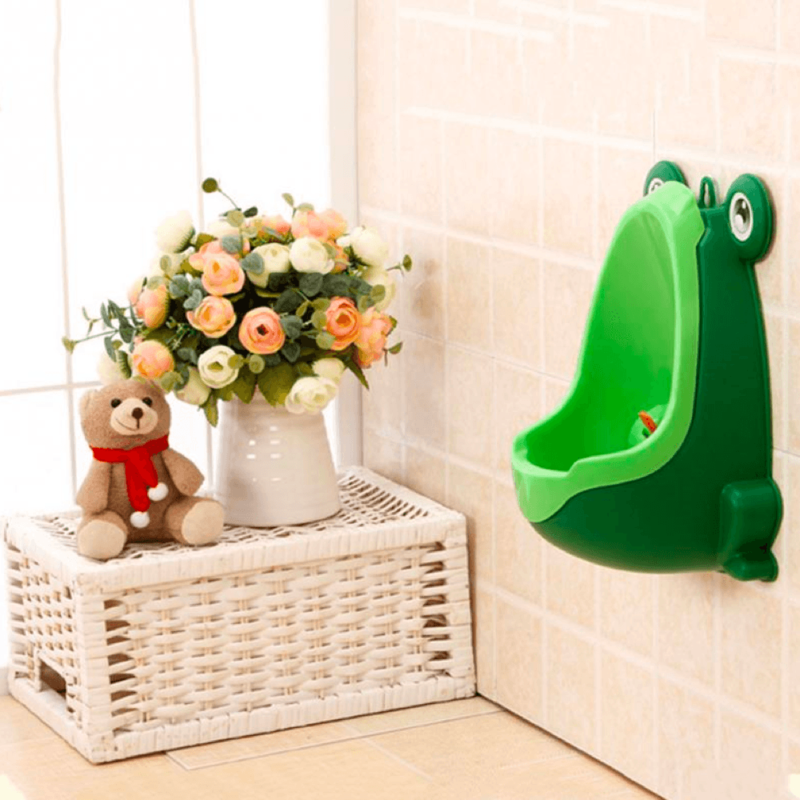 The Foryee Cute Frog Potty Training Urinal sticks firmly to walls or tiles using suctions cups, has the perfect shape and size for your toddler and comes with a removable bowl insert, making it easy to clean and keep hygienic. Oh? And even cooler? It comes with a little rotating windmill he will no doubt getting great fun out of trying to hit – with the added bonus it will no doubt improve his overall aiming skills too. Now, the only question that remains is this: Does it come in husband size too...?